Viking Ultra-Lite: Quality. Light-Weight. Innovative. Eco-Friendly. Created with the budget conscious family in mind, the Viking Expandable provide an affordable family camping alternative without compromising the quality and comforts of the full size units. Weighing around 2500 lbs., the Viking is easy to tow and allows you to cruise past more gas stations than full size units. 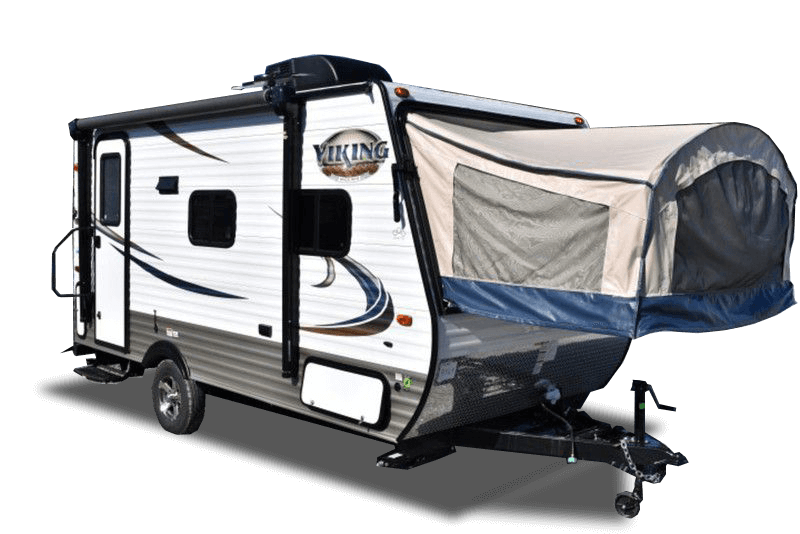 The Viking truly redefines Value when it comes to camping.